We all know that a healthy smile requires decay-free teeth and healthy gums, but how often do we appreciate our jaw bone? Our teeth need a strong firm foundation to remain healthy and beautiful. 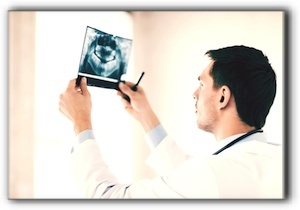 This post from Premier Dental Esthetics in Arcadia looks at bone recession. Occasionally, a patient experiences bone recession in their jaw which can cause tooth loss and other problems. However, it is ordinarily the other way around. The bone loss occurs as a result of a lost tooth. When a tooth and its root is lost, the blood supply and stimulus required for maintaining healthy bone is taken away. Gum infections can progress undetected, though there are usually warning signs. 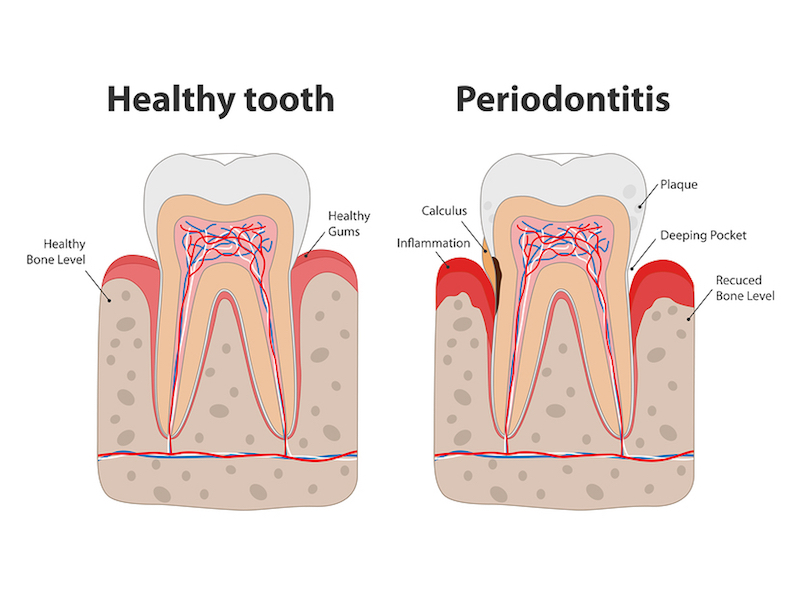 Swollen, painful gums, loose teeth, and gums that bleed when brushed are symptoms of periodontitis. The infection dissolves bone as the gums pull away from the tooth. Inadequate oral hygiene increases the risk of gum disease but other factors can compromise gum health. These include smoking (no surprise here), hormone levels, diseases that lower immune system effectiveness, medications that cause dry mouth, and genetic predisposition. An abscess is a pus-filled pocket of infection that occurs in the nerve and roots of a tooth. As the infection attacks the tooth and bone tissue it creates a space that fills with pus. There are several treatments for a tooth abscess including antibiotics to kill the infection, a root canal, or extraction, if needed. If you would like to replace a missing tooth with a dental implant, but don’t have enough bone at the implant site, you might be a candidate for bone grafting. Bone grafting may sound like major oral surgery but it is really a routine procedure. Call us at Premier Dental Esthetics in Arcadia. Services include family dentistry. Make an appointement today! At our practice, we maintain a clean, comfortable, and friendly dental atmosphere to make your experience as pleasant as possible One of our most popular services is implant dentistry in Arcadia. If you are interested in getting a tooth implant, call Premier Dental Esthetics – Peter S. Young, DDS at 626-445-2536 to schedule a tooth implant consultation. Dr. Young practices in the greater Pasadena area from Premier Dental Esthetics – Peter S. Young, DDS in Arcadia. Dr. Young will carry out an exam, take x-rays and guide you through the procedure. If it is determined that you are a good candidate for the procedure, the process will begin. Plaster dental impressions of both upper and lower plates will be taken. Dr. Young will accurately place the titanium implant, which looks like a dark screw, into the bone of your jaw. Over the next couple of months, the bone and implant will bond together to form a new root for your new tooth. After the required time has passed for bonding of the bone and implant, an extension is placed on top of the initial implant post. This post extension is then capped with a temporary tooth. Meanwhile, the team of professionals at our lab will tailor your new, permanent crown. Dr. Young will then put the attractive permanent crown on top of the full post. This tooth will match your other teeth to create a phenomenal new smile. You will find that the comfort is the same as your natural teeth, to the point that you may even forget which tooth is the implant. 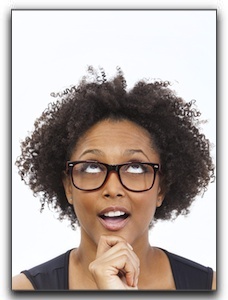 The upkeep is the same, with brushing, flossing, and regular check-ups needed. Our practice is located at 301 W Huntington Dr. Ste 217 in Arcadia, California. 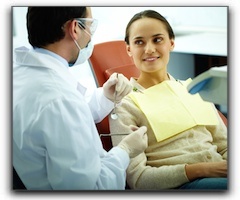 We have been practicing advanced dentistry since 1997 and am a member of Crown Council. By working with an experienced dentist, anyone can have a smile they want to show off. 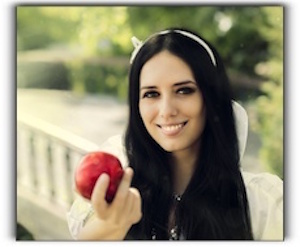 Perhaps your smile is beautiful and healthy and you only need a cleaning. 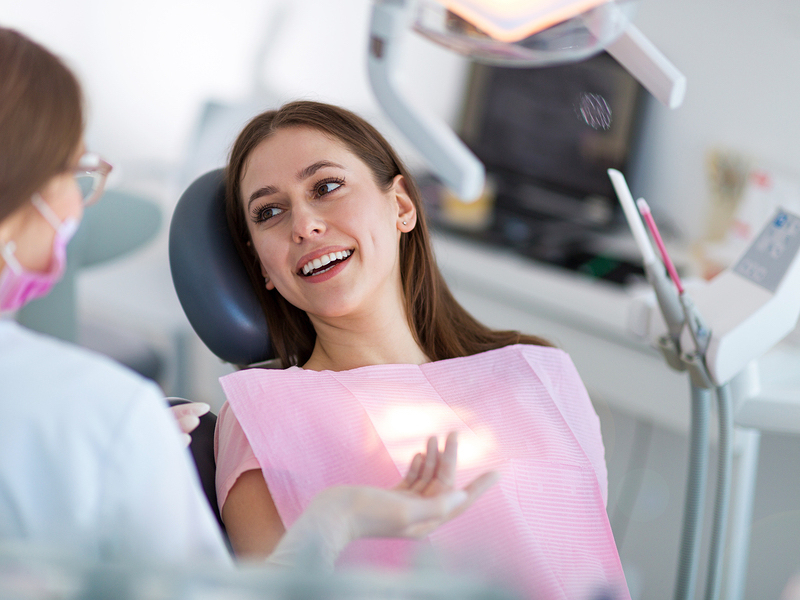 Our talented Premier Dental Esthetics – Peter S. Young, DDS dental hygienists perform thorough deep cleanings to remove plaque and tartar and keep your teeth and gums healthy. If you don’t currently have a dentist or are not happy with your current dentist, we invite you to visit Premier Dental Esthetics – Peter S. Young, DDS for an informative consultation and examination. 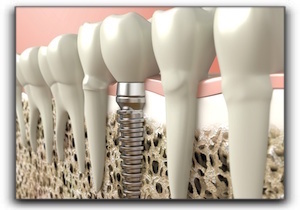 We can also provide you with more information about implant dentistry in Arcadia.